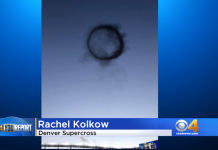 Scientists are now playing the Weather Wizzard. 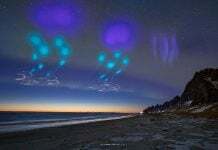 They are able to redirect lightning and create clouds and rain just with a single laser beam! Laser weather modification! 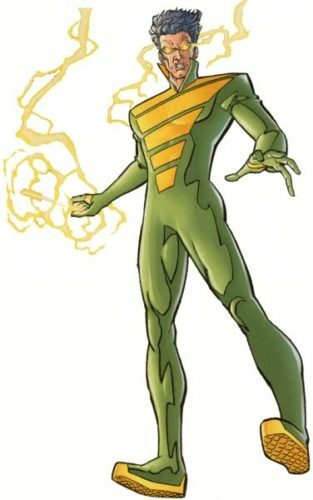 You probably know the story of the Weather Wizard, a fictional DC Comics supervillain capable to control the weather either on a small scale (such as zapping someone with lightning) or on a larger scale (imprisoning a town in winter). Well, a research group at the University of Geneva is also working to influence the weather with initial successes. As shown in the different videos and publications of the group, they will be rapidly able to redirect lightning, produce clouds and trigger rain by using high-energy laser. What sounds like science fiction has moved into the realm of possibility thanks to new ultrashort pulse lasers which can send light pulse averaging an energy in the range terawatt (trillion watts) within femtosecond (millionths of a billionth of a second). These represent the shortest possible events that can be artificially generated nowadays. Such a laser, called the “Teramobile” was built by the Geneva scientists, together with colleagues from Germany and France. It can generate five terawatts of energy and only just fits in a cargo container. Learn more about this project here. It is pretty amazing! 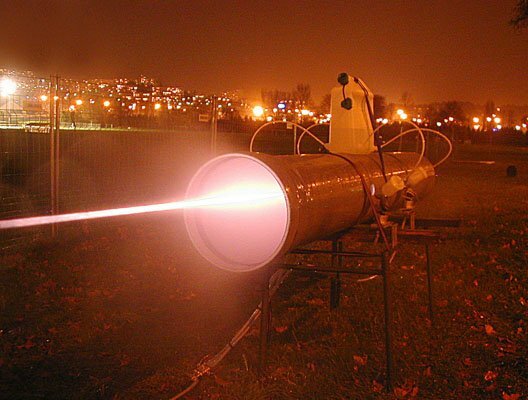 This Teramobile laser creates a spooky phenomenon in the atmosphere: The high-energy laser pulses ionize the air (the air molecules loose their electrons) and form a current-conducting plasma channel. These “filaments” channels may range several miles up into the atmosphere. Pretty scary, no? 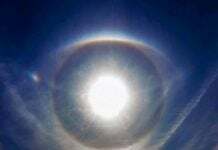 My question is: Is this an alternative to HAARP?